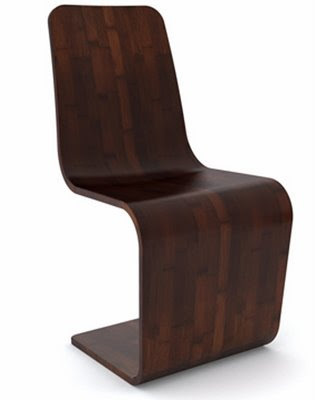 Having a green furniture accecories in our home interior is a great thing to consider, such as having this ergonomic bamboo spring chair. 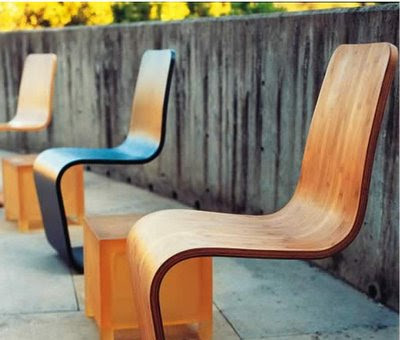 This cool seating design is made from rapidly-renewable bamboo with non-toxic toxic in its material finish and the design itself is material-efficiency design reduces waste. 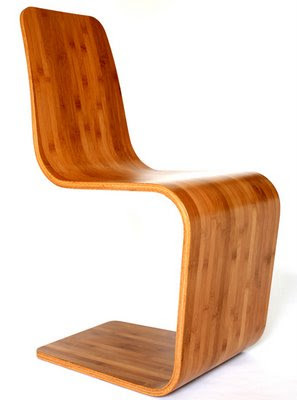 That what makes this Bamboo Spring Chair become one of so many green furniture products. Its ergonomic design is contoured to the body. Made from fast-growing, rapidly renewable bamboo. 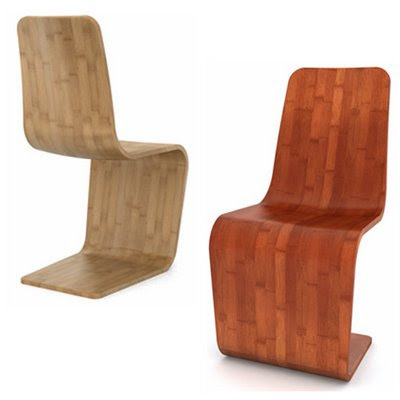 The strength and flexibility of bamboo create gentle rocking action in this sensuous, modern chair design. Bamboo furniture is beautiful. I just got a bamboo screen from ultimatebackstore.com and I love it. Its such a nice accent.